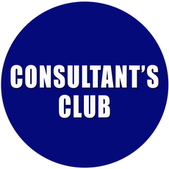 A Three Week Tele-Course That Meets on Tuesday, June 3rd, 10th and 17th at 5:00 PM Pacific! Join me as I teach my three week Promo/Trailer Teleclass. I haven't taught this class in several years. But now, I have finally given in to the demand to teach it again. In the past, this was a six week course, but I have trimmed it down to a concise and compact three weeks. And so much more... This is the course that produced talent that went on to be the voice of networks that include BET and other cable networks. If you want to know how to get work in promo and trailer, this is the teleclass for you! YOU CAN BECOME THE VOICE OF A TELEVISION SERIES FROM THE COMFORT OF YOUR HOME!! Professional promo/ trailer copy from promo/ trailer houses in LA and NY. Direction from an experienced pro who is working in the industry today. Preparation for your next promo or trailer demo. Limited class size so make sure you secure your spot by signing up today! With the sudden explosion of broadcast opportunities on television radio and the Internet, there has never ever been a more opportune time than now to get into this area of the business. Don't miss this opportunity to work with me and your colleagues for three weeks starting on Tuesday, June 3rd, 10th and 17th at 5:00 PM Pacific. That's 3 Tuesday evenings in June. This is not your typical teleclass or voice over class. This is pro intensive. The cost of this 3 week teleclass is only $325.00. 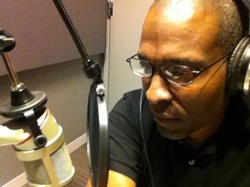 For a low price you get this valuable coaching on two of the hottest genres in voice over, Promo and Trailer. Here's how it works. Each week you will be provided with the scripts and other materials that you will need to participate in this tele-course via email. You will also be provided with dial-up instructions to participate on the call. Please do not share these numbers with anyone. To sign up and secure your space in this exciting class just click on the "Buy Now" button, I look forward to working with you. I will teach you the techniques I used to do promos for the Country Music Awards, Dancing With the Stars, the Grammys, the Essence Awards, Live at the Apollo and the NAACP Image Awards. And, new techniques that I use today on Telemundo. I will teach you the trailer techniques I used to voice trailers for How Stella Got Her Groove Back, Friday, The Best Man and more recently, Red Tails. 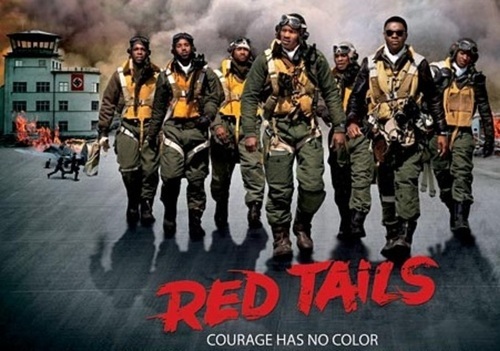 Listen to Rodney on this Red Tails Trailer.